UMWSC Headed to Nationals 2018! Follow @umwsc on instagram, or find us on Facebook at University of Michigan Women’s Soccer Club for updates, as the ladies travel to Foley, Alabama to compete at the NIRSA National Tournament November 28th-Dec. 2nd! Tryouts will take place at Mitchell Field Turf located at 1900 Fuller Rd, Ann Arbor, MI 48105. Students can get there by taking the commuter north buses leaving from the Central Campus Transit Center, or the commuter south buses leaving from North Campus for the students housed there. Players must attend all 3 tryout dates to be considered for the team. There is a tryout fee of $25, and please bring your M-Cards with you as well! Hey UMWSC fans! Our fall schedule is here and (almost) ready to go. We’re still waiting on times and the Eastern game may or may not be happening. But for now, here are the dates for the games! Look out for updates with times. Also, all home games are at Mitchell Field. The offseason is well underway and you know what that means: free time for our girls. And more free time means, you guessed it, fundraising for the next season. Our wonderful chairs have put together an opportunity for you to fulfill your healthy eating New Year’s Resolution while also giving back to the team! When you go to Salads Up on the following dates and mention the team, Salads Up will donate 15% of their proceeds to us. So get ready to hop on over to Salads Up and eat like the rabbit you are and support your favorite UM Women’s Club Soccer Team! Additionally, we need at least 15 people to RSVP by the dates listed in order for the event to occur. We look forward to seeing everyone there and meeting our great fans! Winter training is underway! Practices are open and at the Indoor Turf Fieldhouse behind the IM building and near the baseball field. Make sure you bring your MCard and some enthusiasm! Nationals will be on 11/16-11/18, in Phoenix, AZ, at Reach 11 Sports Complex. Game schedule coming soon!!! The regular season is almost over, with only two games left until we take Regionals and eventually the National Title 🙂 Come out to support the team and you might get to see a beautiful sunset and some beautiful soccer as well!! The season is just around the corner! Come out to play some high level soccer and join our soccer family. We are looking for dedicated, skilled UM soccer players from all grades to join our team this fall (including grad students). In order to be considered, players must try out all 3 days. There is a $25 fee in order to try out that must be paid at the first tryout day (you can bring your money to the field). Come ready to play and bring your A-game! Are you a high-level soccer player who doesn’t want the pressure that comes with playing on a D1 team? 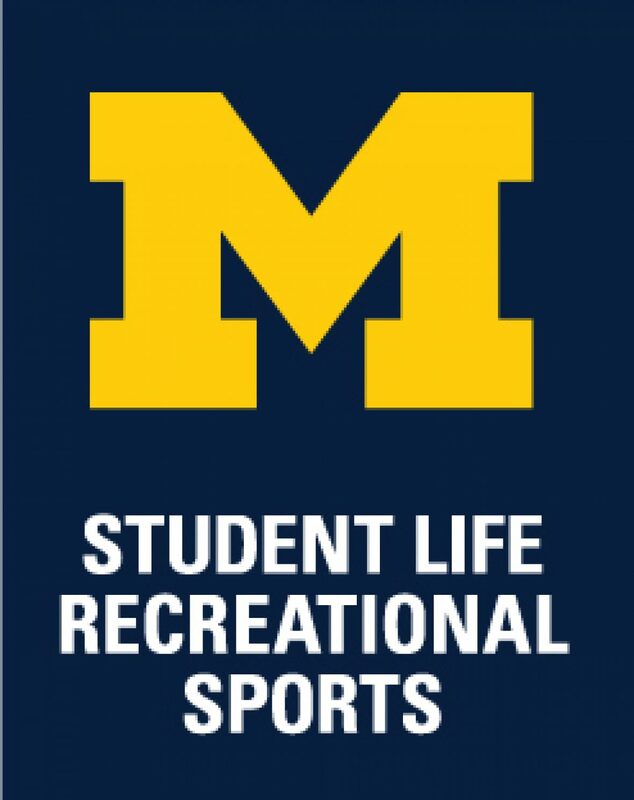 If yes (and you’re also a student at the University of Michigan) come out for the club team!! We are a competitive program that travels to play other club teams around the region. Tryouts will be within the first week of school (more info to come) and everyone including grad students are welcome. Stay tuned for more information, and, as always, GO BLUE!